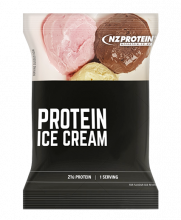 Real ice cream that's loaded with 21g protein - that's around 10 times more protein than regular ice cream! 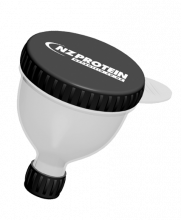 A portable funnel and scoop to store, transport, and pour your protein powder into a shaker cup or water bottle - perfect for when you're on the go! Holds 100ml. 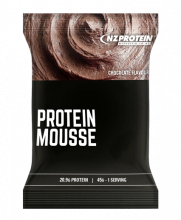 Made from clean NZ dairy, we have some of the best flavours available - try one! (Contains one serving). 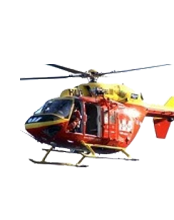 Click here if you would like to make a donation to the Westpac Rescue Helicopter's Chopper Appeal. Rectangular pill case with six compartments to organise your pills. Handy when travelling! Sometimes it's just handy to have an extra one around. (Packs already come with scoops, this is for those who want a spare). 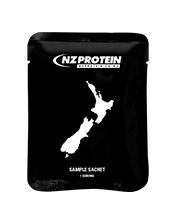 Try our natural pea isolate protein - it's got a great nutritional profile and it's plant based. 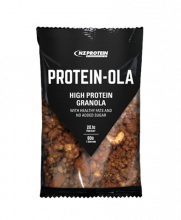 (Contains one serving). 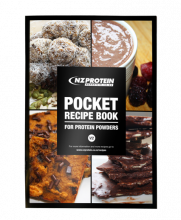 Mini recipe book with 20 great tasting recipes for protein powders. Second edition. 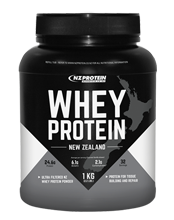 WPI is best suited for those who suffer from lactose/digestive issues from milk, or those who demand the highest level of protein and lowest carb/fat level. 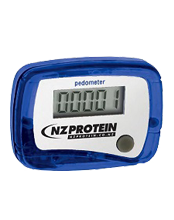 Counts up to 100,000 steps. 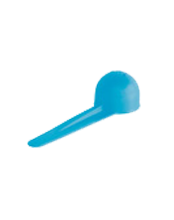 Includes a clip for easy attachment to a belt, waistband or pocket. Batteries included. 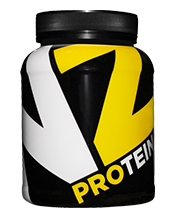 Try our egg white protein - it has a high biological value and is lactose and dairy free. 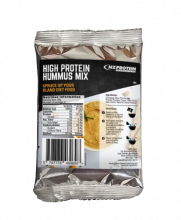 (Contains one serving). 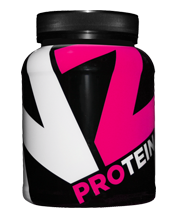 High quality Wave XL protein shaker bottle made in Europe. 100% leak proof. 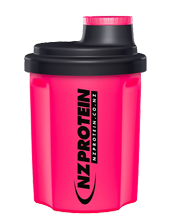 Big size with up to 800ml capacity. 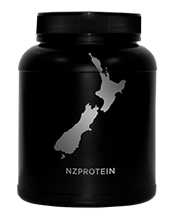 High quality Wave+ protein shaker bottle made in Europe. 100% leak proof. 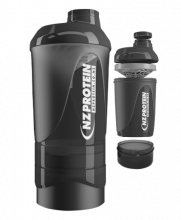 Up to 700ml capacity, with separate 150ml compartment. 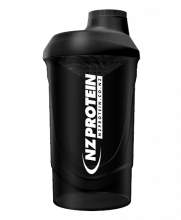 High quality Nano protein shaker bottle made in Europe. 100% leak proof, BPA and DHE free, and microwave / dishwasher / freezer safe. Up to 450ml capacity. 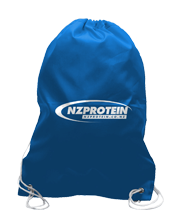 Lightweight and durable bag that can be slung over your shoulder or used as a backpack. Can fold away when not in use and it's great for the gym! Making Hydration Easy. 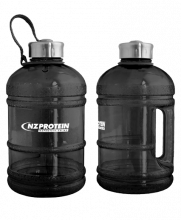 Holds a massive two litres of water - perfect for the gym, away on day trips and camping trips, or a day at the beach. 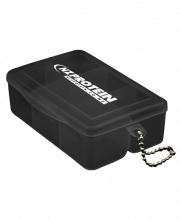 Ideal size for your pantry, gym bag, office, etc. Holds 1kg.